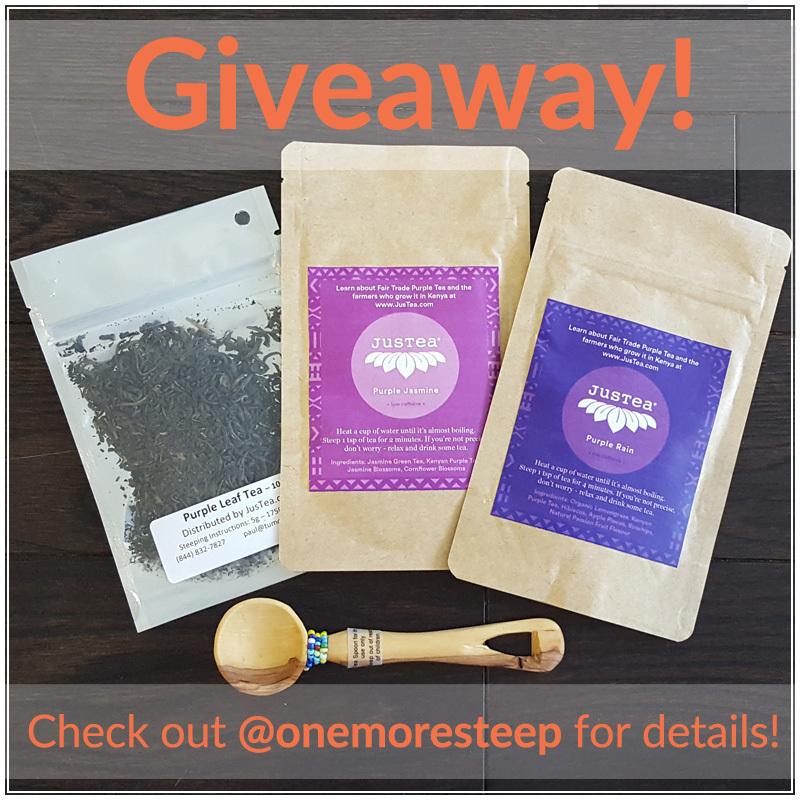 One More Steep and JusTea have partnered together for a giveaway to help celebrate the release of JusTea’s new line of purple teas. One lucky winner will win JusTea’s Purple Rain, JusTea’s Purple Jasmine, JusTea’s Purple Leaf Tea, and a hand-carved Kenyan tea spoon. The giveaway runs until June 3 2017 at 11:59pm PDT and the winner will be announced on the @onemoresteep Instagram account on June 4 2017. Like and share the image on your Instagram account (tag @onemoresteep and use the hashtags #purpleteaexperience and #justeafarmers). Follow @onemoresteep and @justeakenya on Instagram. January is National Hot Tea Month, but I think it’s safe to say that every month is hot tea month around here! 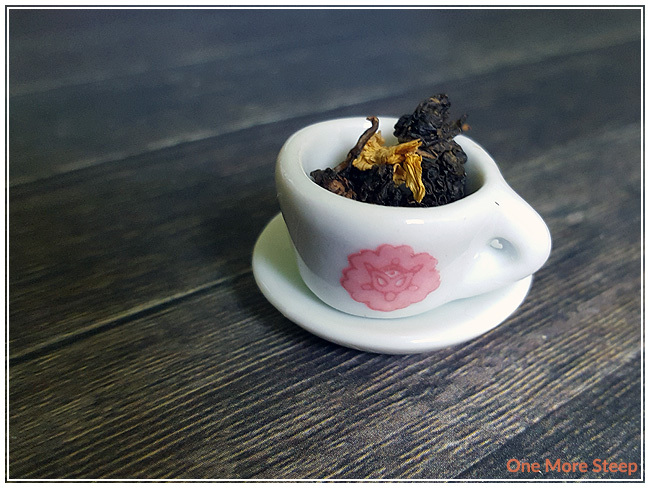 I had a bit of a break from tea reviewing, but December was a bit jam-packed with my 24 Days of Tea advent calendar and all the reviews that resulted from that. I have a long list of teas that I have that I still need to review. The first will be coming up later this week! 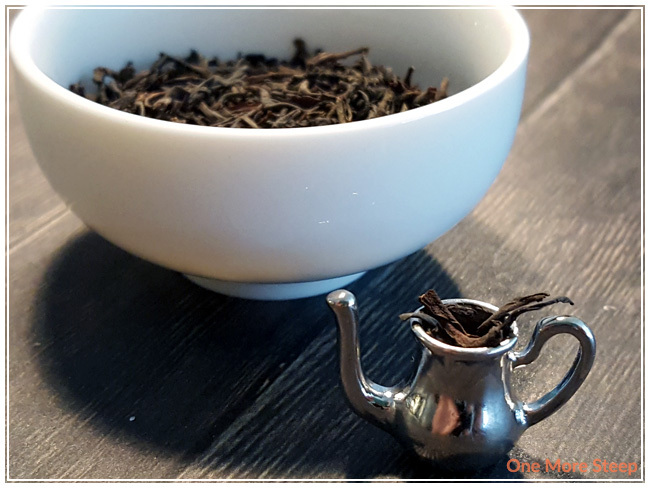 I’m excited to get back into it, and I added more to my backlog of teas to review with teas that I had received as Christmas gifts. I hope everyone had a safe and happy holiday season, and I hope your tea cups are full with good cheer this year. Today marks the 12th annual International Tea Day! When I first heard about International Tea Day, I thought it was a day to celebrate drinking tea (which I do on a daily basis anyways), but further research led me to the conclusion that this is not the case. International Tea Day is a day observed in tea-producing countries to draw attention to and educate consumers on the global tea trade, the working conditions of workers on tea farms, and the call for fair trade. Some of the goals of International Tea Day include better regulating the tea industry, and normalized wages for the labourers – many of which are without access to stable housing. Much like how people are getting more educated these days on where their food from the grocery store comes from, I think it’s important to think about where your tea comes from as well. To think about what country it comes from, and to think about if the workers are paid a fair wage. Generally, those that are provided with fair trade wages, the packaging will say so. One of the issues that I learned about when reading up on International Tea Day is that some places will say that their products are fair trade, and charge more for the product, but very little up of the profits go back to the labourers to provide fair wages. There isn’t any real regulation when it comes to who can say what is fair trade unfortunately, and I think that is part of the conversation that needs to happen when it comes to voting with your purchasing power. Do you consider where your tea comes from when making a purchase? Have you noticed “Fair Trade” logos or icons on the tea packaging and do you know what it means? Share your thoughts on International Tea Day below!